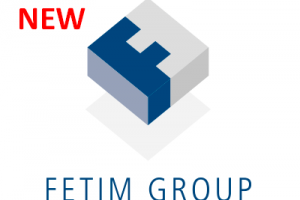 Fetim Group is, for almost one hundred years, an international trading company specializes in to improve peoples homes. Through a wide variety of routes to market we serve our customers in more than 40 countries. Fetim has expertise in working with a wide range of raw materials such as wood, metal, glass and plastic. These materials make up the basis of our authoritative product ranges including Window; Shelving, Construction, Sanitary, Technical sanitary.